You've installed your FILTERSCAN air filter monitor. You've calibrated it. Now, it's time to review how to operate it. 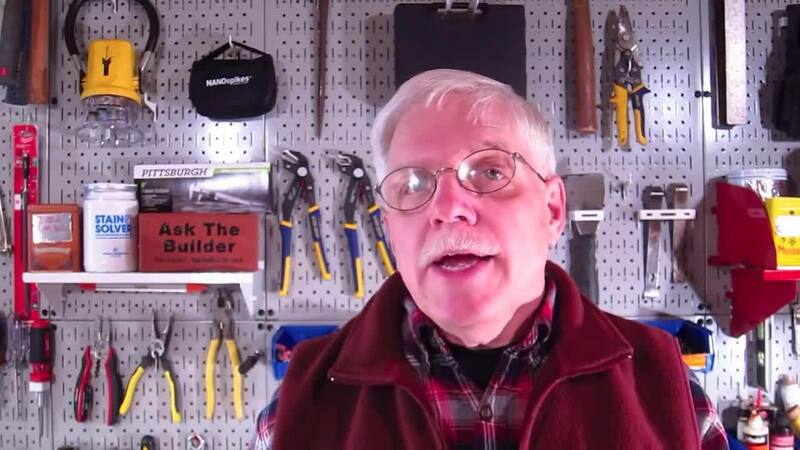 This is the third part in the three-part series about how to install, calibrate and operate the Air Filter Monitor from CleanAlert which takes the guesswork out of timely and effective filter maintenance, by actively determining a filter’s ongoing capacity and alerting you when a filter needs changing or cleaning. 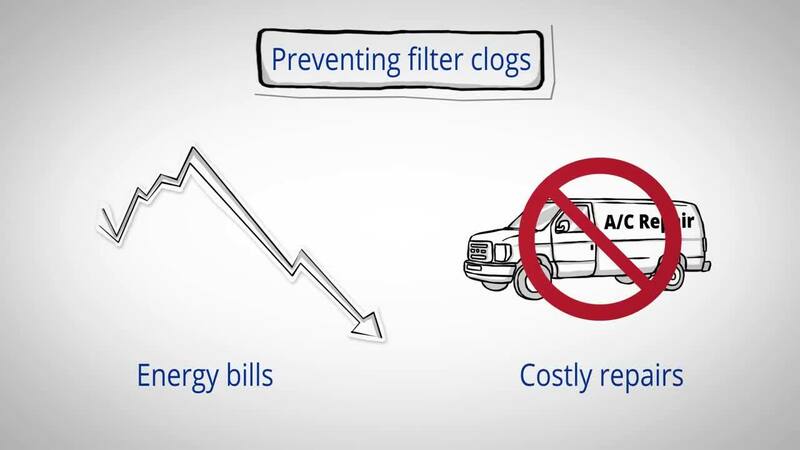 Once you've installed and calibrated the air filter clog detector device, you'll want to be aware of how it communicates that it's operating and that a clog has been detected and your air filters need to be replaced. In addition to the approximately once per minute blinking green ‘normal’ status operation light, there are three other important alerts to keep in mind as part of the air filter monitor’s basic operation. As your central AC/furnace filter becomes dirty, the system’s pressure changes due to the increasing resistance from particulates caught in the filter. Once this pressure reaches approximately two times the initial baseline level, the FILTERSCAN alerts you that a new filter is required. Once the device has detected a clogged air filter, the unit’s STATUS light will blink red, and the beeper will sound approximately five times every ten minutes until reset. When the FILTERSCAN senses a low battery, the STATUS light will blink yellow approximately once per minute. Remove the old batteries and replace them with 4 new AA batteries. This action will reset the alert. Rare system malfunctions will be indicated by a nonstop flashing red light. To reset the air filter monitor, remove batteries and/or unplug the AC adaptor. Restore power after about one minute to reset the monitor. Here is the 2:49 minute video describing how the air filter monitor works. If there should ever be a power outage at your home, the FILTERSCAN will save all the calibration information and automatically restore it once the power is restored. If have any problems during monitor installation or calibration, do not hesitate to e-mail us at techsupport@cleanalert.com or call us at (888) 414-FLOW (3569).